Vintage Advertisement metal tin signs There are 50 products. 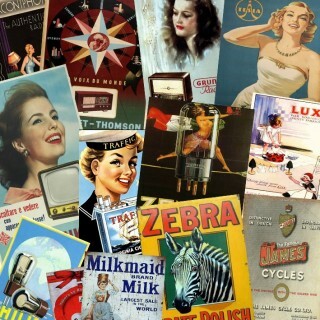 We stock huge variety of vintage style advertising tin metal signs, . 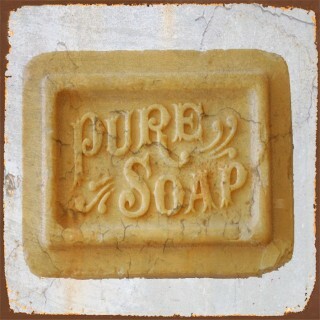 These vintage style signs add unique look and retro style to your garage, home or office. 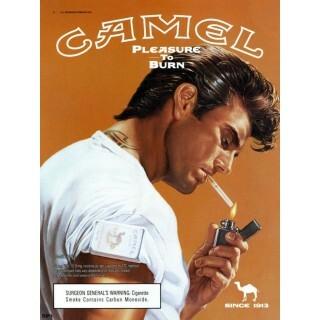 Our selection includes vintage retro advertising tv ,radio ,food ,drink, machinery , farming, hunting and many other themes . 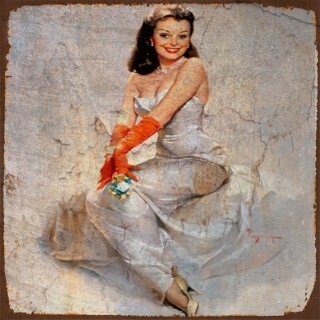 In our Retro Metal Signs Shop we stock collection of Gil Elvgren Pin Up models metal tin signs. Our collection of vintage PIN UPS decorative metal signs is manufactured from top quality aluminum that ensures years-long durability and great look in any place in your home ,office or garage.Looking for a decoration or an individualized gift? 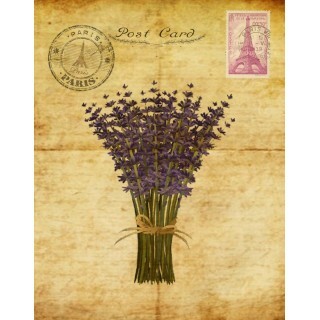 We stock hundreds of different nostalgic and modern themes. Treat yourself or your friends with a decorative reminder of the good old times and get a real eye-catcher for your home. In our Retro Metal Signs Shop we stock collection of Vintage Barber Shop metal tin signs. 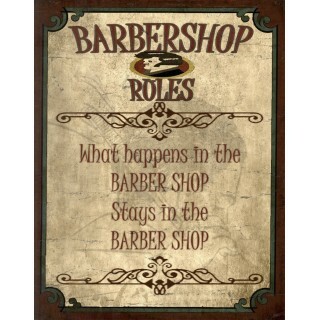 Our collection of vintage Barber Shop decorative metal signs is manufactured from top quality aluminum that ensures years-long durability and great look in any place in your Barber Shop ,home ,office .Looking for a decoration or an individualized gift? We stock hundreds of different nostalgic and modern themes. Treat yourself or your friends with a decorative reminder of the good old times and get a real eye-catcher for your home. 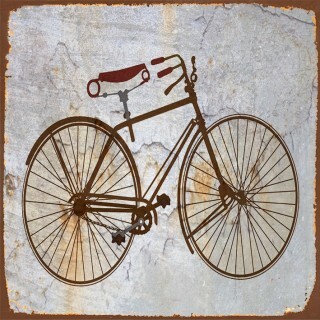 In our Retro Metal Signs Shop we stock collection of Vintage Bicycles metal tin signs. Our collection of vintage bicycle decorative metal signs is manufactured from top quality aluminum that ensures years-long durability and great look in any place in your home ,office or garage.Looking for a decoration or an individualized gift? 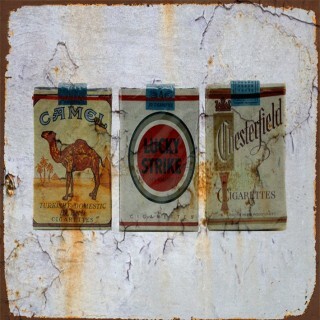 We stock hundreds of different nostalgic and modern themes. Treat yourself or your friends with a decorative reminder of the good old times and get a real eye-catcher for your home. In our Retro Metal Signs Shop we stock collection of Vintage Butchers Shop metal tin signs. 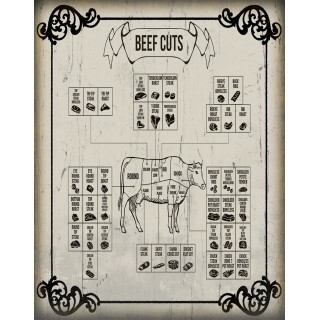 Our collection of vintage Butchers Shop decorative metal signs is manufactured from top quality aluminum that ensures years-long durability and great look in any place in your Butchers Shop ,home ,office .Looking for a decoration or an individualized gift? We stock hundreds of different nostalgic and modern themes. Treat yourself or your friends with a decorative reminder of the good old times and get a real eye-catcher for your home. 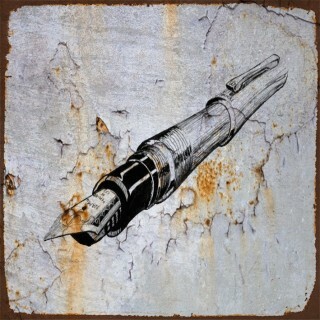 In our Retro Metal Signs Shop we stock collection of Vintage Fountain Pens metal tin signs. Our collection of vintage cosmetics decorative metal signs is manufactured from top quality aluminum that ensures years-long durability and great look in any place in your home ,office or garage.Looking for a decoration or an individualized gift? 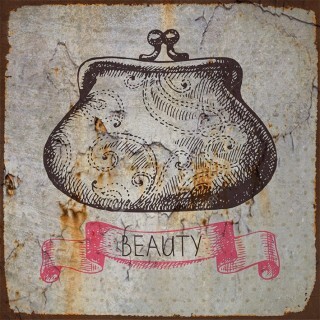 We stock hundreds of different nostalgic and modern themes. Treat yourself or your friends with a decorative reminder of the good old times and get a real eye-catcher for your home. 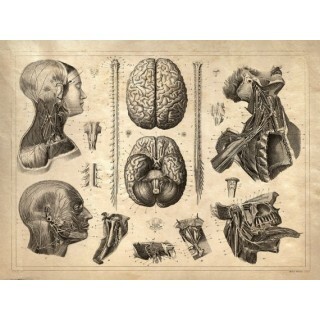 In our Retro Metal Signs Shop we stock collection of Vintage medicine metal tin signs. Our collection of Vintage medicine decorative metal signs is manufactured from top quality aluminum that ensures years-long durability and great look in any place in your kitchen ,home ,office .Looking for a decoration or an individualized gift? We stock hundreds of different nostalgic and modern themes. Treat yourself or your friends with a decorative reminder of the good old times and get a real eye-catcher for your home. 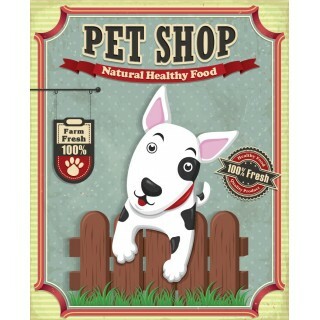 In our Retro Metal Signs Shop we stock collection of Vintage Pet Shop metal tin signs. Our collection of vintage Pet Shop decorative metal signs is manufactured from top quality aluminum that ensures years-long durability and great look in any place in your Pet Shop ,home ,office .Looking for a decoration or an individualized gift? We stock hundreds of different nostalgic and modern themes. Treat yourself or your friends with a decorative reminder of the good old times and get a real eye-catcher for your home. 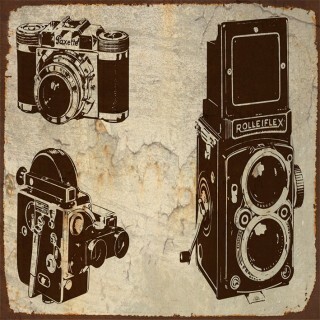 In our Retro Metal Signs Shop we stock collection of Vintage Photography metal tin signs. Our collection of vintage photography decorative metal signs is manufactured from top quality aluminum that ensures years-long durability and great look in any place in your home ,office or garage.Looking for a decoration or an individualized gift? We stock hundreds of different nostalgic and modern themes. Treat yourself or your friends with a decorative reminder of the good old times and get a real eye-catcher for your home. 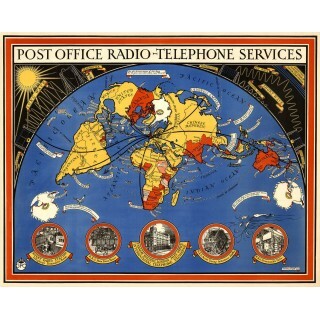 In our Retro Metal Signs Shop we stock collection of Vintage radio metal tin signs. 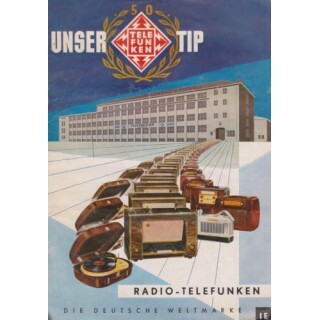 Our collection of vintage radio decorative metal signs includes, Famous brands like Philips , Grundig , Tesla , Telefunken vintage tin signs and many other metal advertising signs that can easily be fitted on the wall. Manufactured from top quality aluminum that ensures years-long durability and great look in any place in your garage. 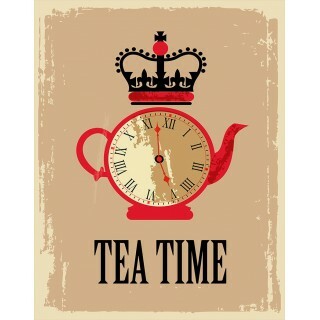 In our Retro Metal Signs Shop we stock collection of Vintage Tea metal tin signs. Our collection of Vintage Tea decorative metal signs is manufactured from top quality aluminum that ensures years-long durability and great look in any place in your kitchen ,home ,office .Looking for a decoration or an individualized gift? We stock hundreds of different nostalgic and modern themes. Treat yourself or your friends with a decorative reminder of the good old times and get a real eye-catcher for your home. 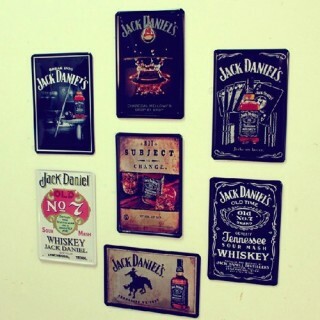 In our Retro Metal Signs Shop we stock collection of Pub Bar Tavern metal tin signs. Our collection of vintage Pub decorative metal signs is manufactured from top quality aluminum that ensures years-long durability and great look in any place in your home ,office or garage.Looking for a decoration or an individualized gift? We stock hundreds of different nostalgic and modern themes. Treat yourself or your friends with a decorative reminder of the good old times and get a real eye-catcher for your home. In our Retro Metal Signs Shop we stock collection of metal tin signs. 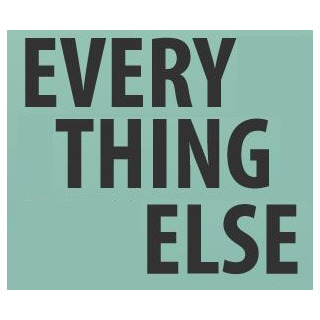 Our collection of decorative metal signs is manufactured from top quality aluminum that ensures years-long durability and great look in any place in your Shop ,home ,office .Looking for a decoration or an individualized gift? We stock hundreds of different nostalgic and modern themes. Treat yourself or your friends with a decorative reminder of the good old times and get a real eye-catcher for your home. 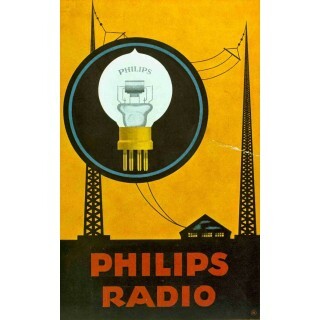 Philips Radio vintage metal sign Philips Radio vintage metal sign is manufactured from top quality metal which guarantees long time durability and classic look. 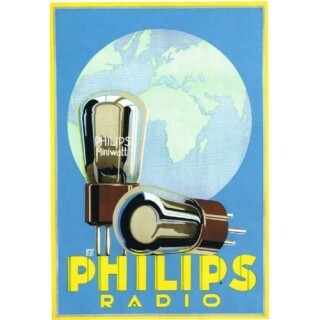 Manufactured with intentional scratches and having rusted edges this retro Philips Radio metal tin sign is an excellent addition to your home or office . Telefunken Radio vintage metal sign Telefunken Radio vintage metal sign is manufactured from top quality metal which guarantees long time durability and classic look. 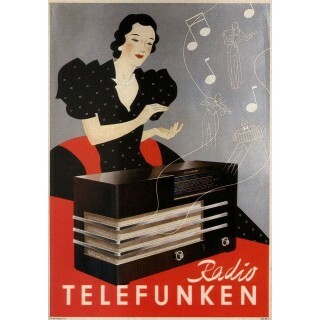 Manufactured with intentional scratches and having rusted edges this retro Telefunken Radio metal tin sign is an excellent addition to your home or office . 1920s Zenith Radio Tube vintage metal sign 1920s Zenith Radio Tube vintage metal sign is manufactured from top quality metal which guarantees long time durability and classic look. 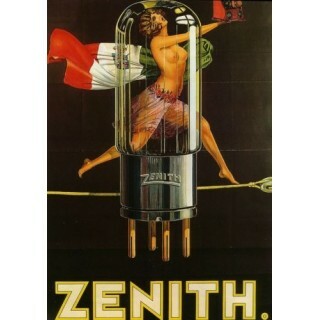 Manufactured with intentional scratches and having rusted edges this retro 1920s Zenith Radio Tube metal tin sign is an excellent addition to your home or office . 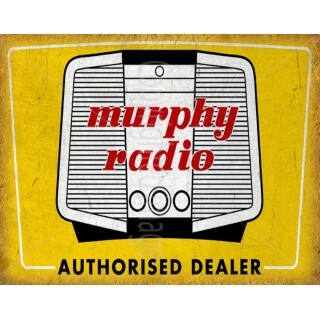 Murphy Radio Tube vintage metal sign Murphy Radio vintage metal sign is manufactured from top quality metal which guarantees long time durability and classic look. Manufactured with intentional scratches and having rusted edges this retro Murphy Radio metal tin sign is an excellent addition to your home or office . 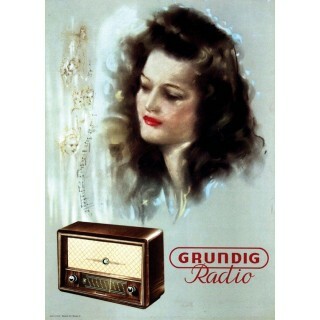 Grundig Radio Tube vintage metal sign Grundig Radio vintage metal sign is manufactured from top quality metal which guarantees long time durability and classic look. Manufactured with intentional scratches and having rusted edges this retro Grundig Radio metal tin sign is an excellent addition to your home or office . 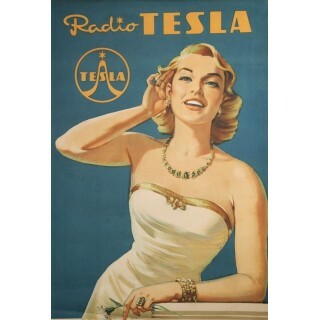 Tesla Radio Tube vintage metal sign Tesla Radio vintage metal sign is manufactured from top quality metal which guarantees long time durability and classic look. Manufactured with intentional scratches and having rusted edges this retro Tesla Radio metal tin sign is an excellent addition to your home or office . 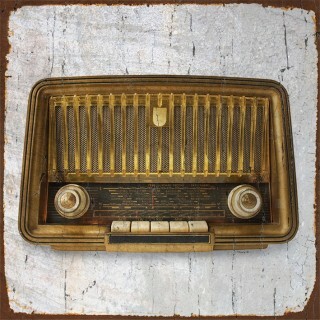 Marconiphone Radio vintage metal sign Marconiphone Radio vintage metal sign is manufactured from top quality metal which guarantees long time durability and classic look. 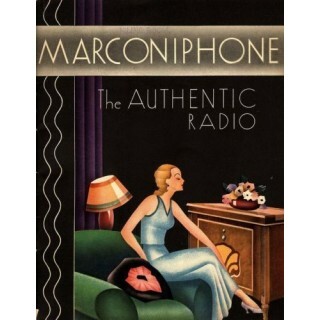 Manufactured with intentional scratches and having rusted edges this retro Marconiphone Radio metal tin sign is an excellent addition to your home or office .